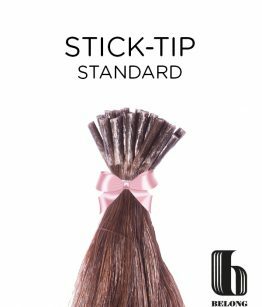 Belong Stick Tip Hair Extensions or I tip hair extensions are pre bonded 100% human hair extensions which are dipped in high quality keratin hair extension glue at the tips which is the safest hair bonding glue. 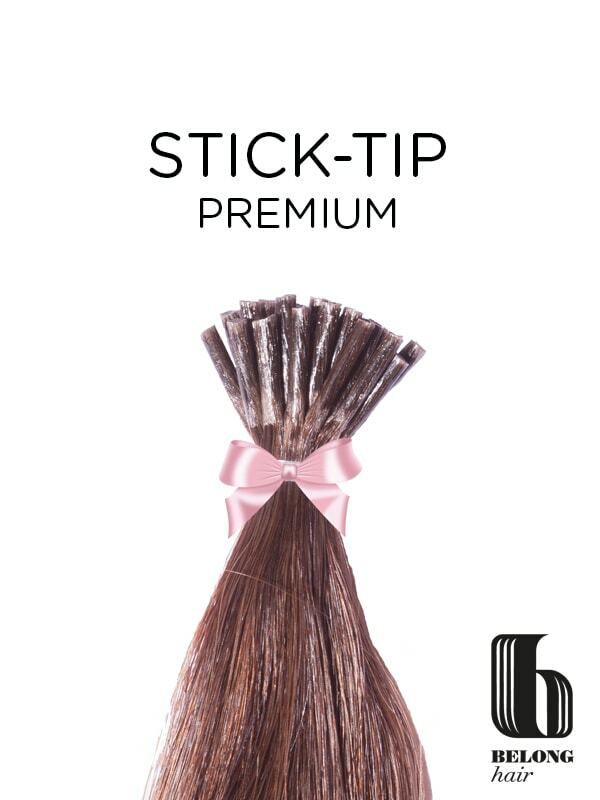 The Keratin Glue is rolled into a Stick tip end ready Stick tip hair extension to add to the natural hair using Micro ring System which could add your hair volume with metal ring rather than glue. The stick tip extensions system does not require any heat, glue, keratin bonding or sewing. The most important attribute that this system provides is not to yield damaging effects on the hair as you would have with heat, glue, keratin bonds, braiding or sewing. No Glue, No Mess, No Fuss.